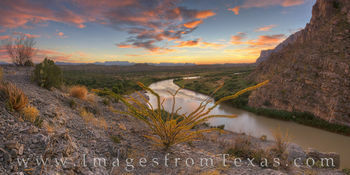 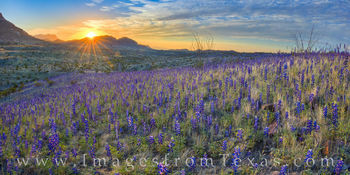 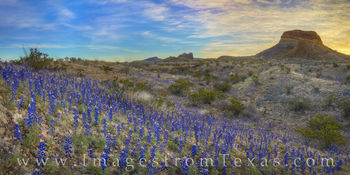 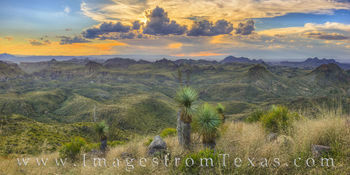 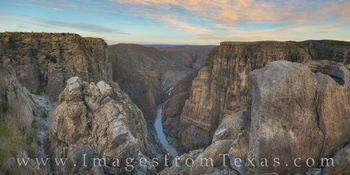 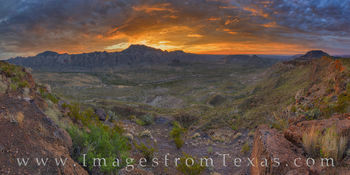 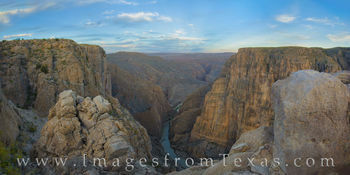 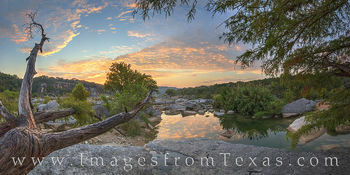 This gallery features some of my favorite Texas panorama images. 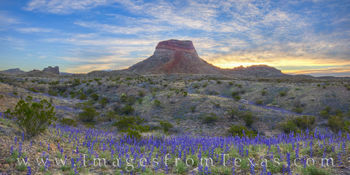 These photographs are a mix of landscapes - both wildflowers and other Texas subjects - as well as scenes from the biggest of the Lone Star State cities including Austin, Dallas, San Antonio, and Houston. 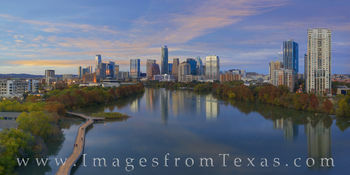 Along with these panos, I'll include a few views of the Texas state capitol, as well. 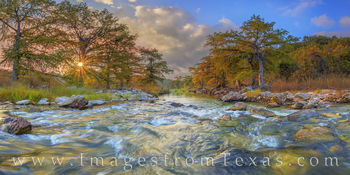 If you have any questions about digital files or prints, do not hesitate to contact me.